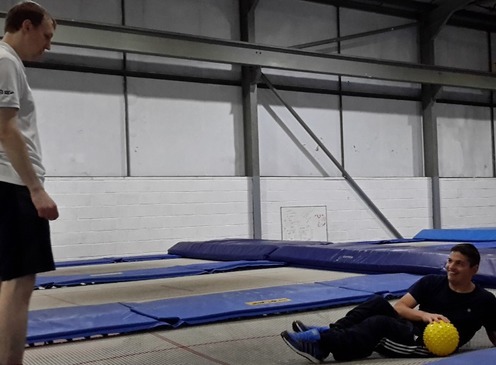 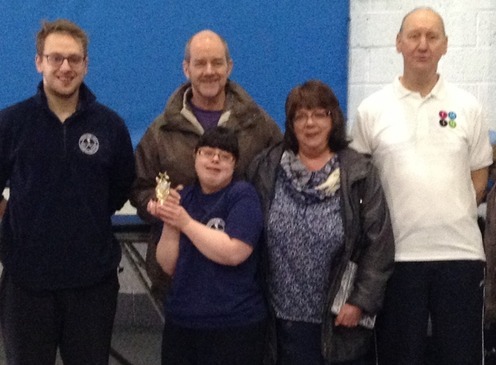 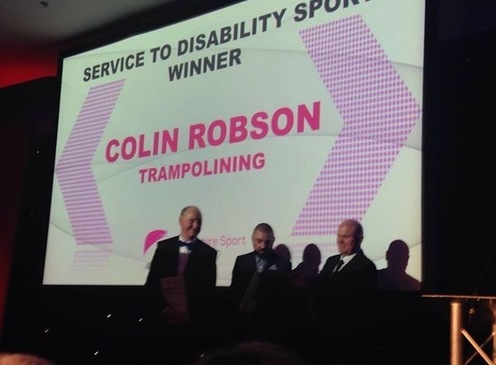 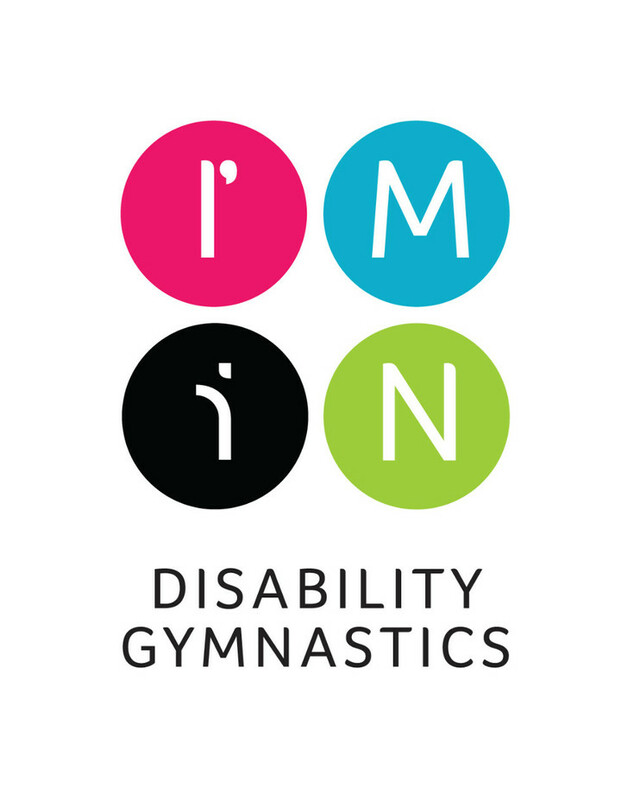 I'M IN is Britsh Gymnastics' Disability Programme, which aims to create more participation opportunities for more people with disabilities in gymnastics. 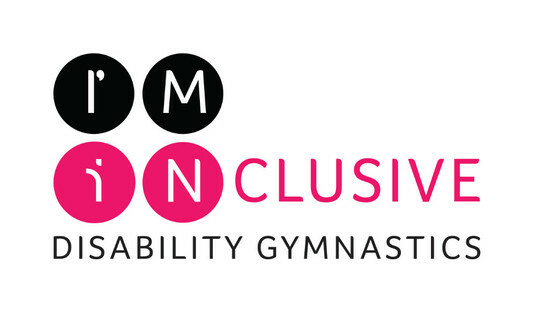 I'M INclusive is the strand designed to support club and coaches with education, guidance and resources to help their delivery of gymnastics for those with disabilities. 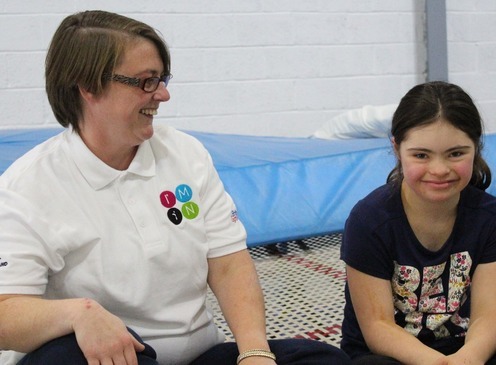 As a 'hub club' we actively offer this support to other clubs across the north west. 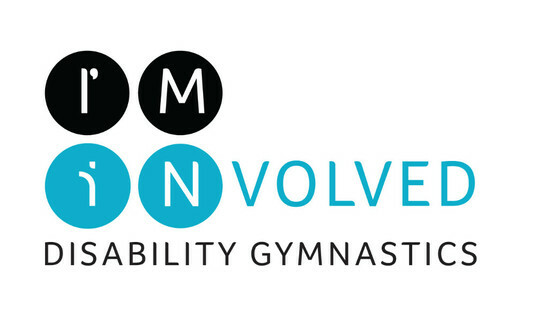 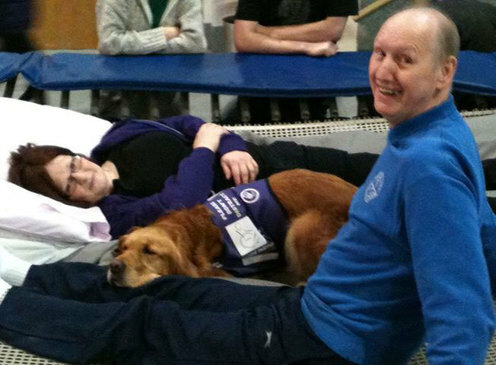 The I'M INvolved strand is about engaging participants with disabilities to provide a range of events, creative and competitive opportunities including taster sessions. 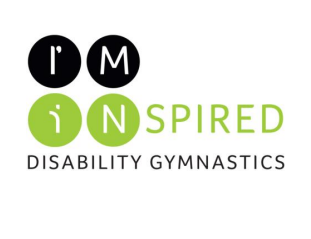 We are currently planning our range of I'M IN events for this coming year.Check back soon as we reveal all the details to support both particiapants, clubs and qualified coaches from far and wide. 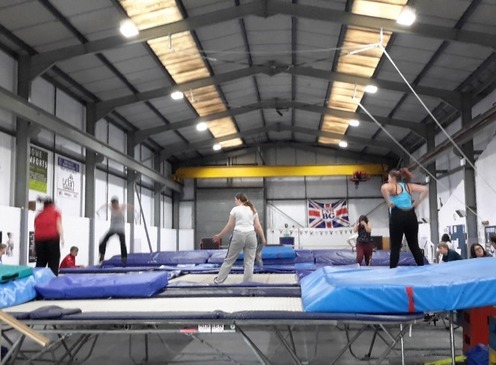 Call 01772 720941, text 07793893367 or email bounce@pctc.org.uk to express an interest and for more information.